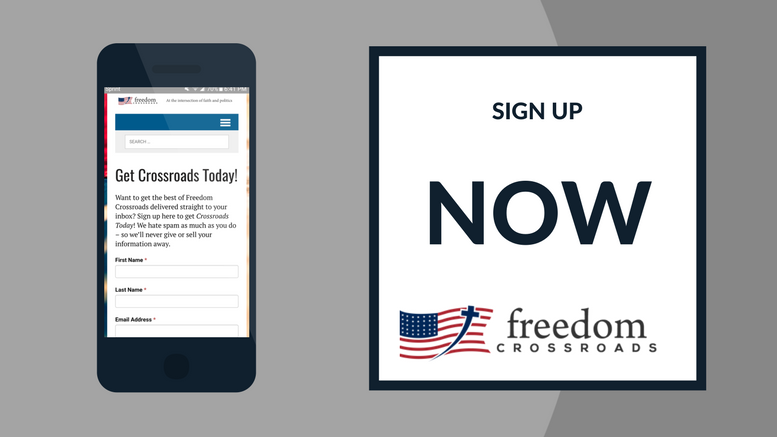 Want to get the best of Freedom Crossroads delivered straight to your inbox? Sign up here to get Crossroads Today! We hate spam as much as you do – so we’ll never give or sell your information away.